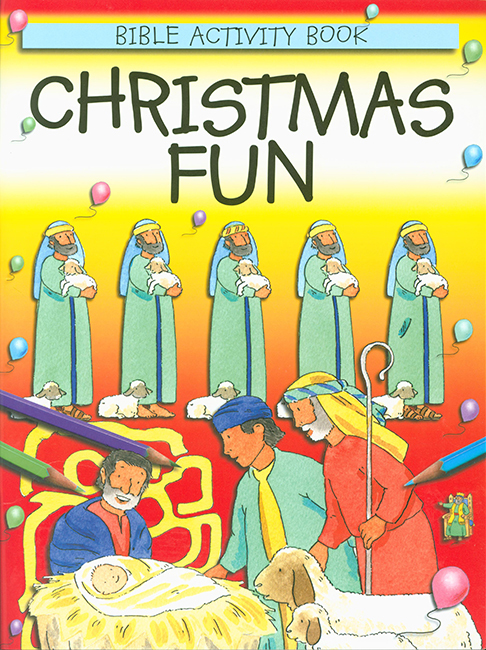 Need a fun way to help children learn about the true meaning of Christmas? This activity book is designed to teach children all about Our Lord's nativity using puzzles and activities to accompany this favorite Bible story. Now you can actively engage children and reinforce the reason for the season—the birth of Christ. Ideal for ages 4-7. This Activity book is full of bright and colorful illustrations and includes more than 15 challenging puzzles and activities, all while introducing the true meaning of Christmas. 8.5x 11 in. Softcover. 32 pp.